Giveaway! Get your FREE copy! Never done this before so here we go. Doing a giveaway running through the end of March through my Goodreads profile. If you're interested in getting one of two signed copies, sign up. 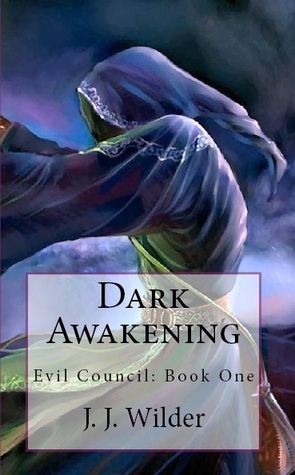 Dark Awakening, book one in the Evil Council series seems to be hitting a lot of peoples interests with this giveaway.